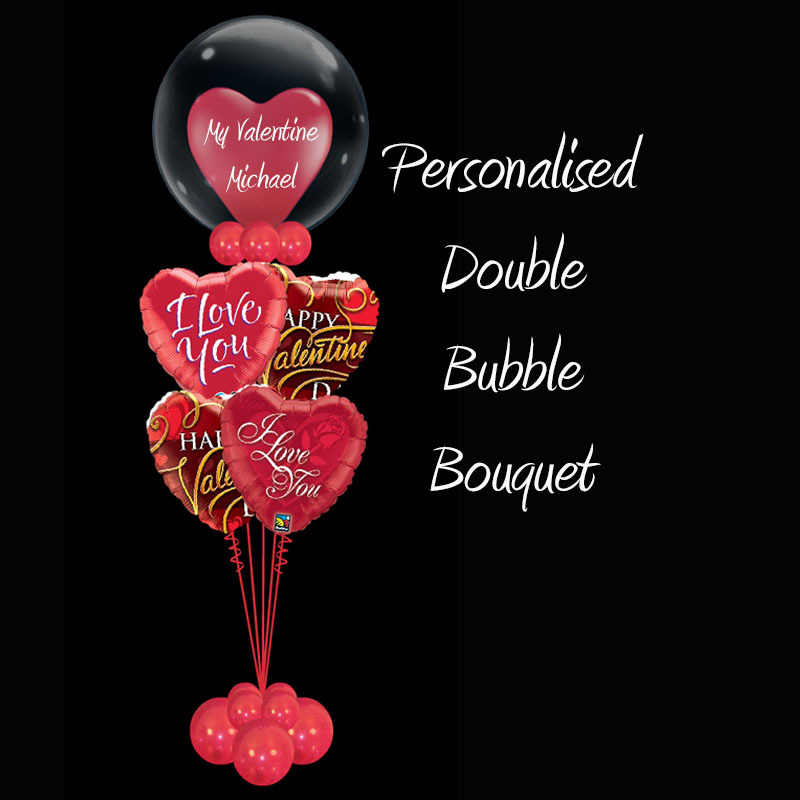 Personalised Double Bubble Valentines Balloon Bouquet. A lovely weight on the base with light up Party Dots attached to bring it to life. You can personalise the top balloon with up to 3 lines of text – fill this in the notes section on your order. 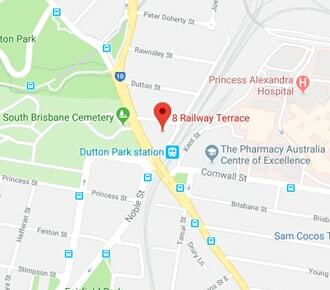 Delivered to Brisbane and the Gold Coast.